We are truly disappointed the Rams are leaving St. Louis. This news is a slap in the face to all the fans, corporate supporters, and the employees who made the St. Louis Rams truly great. 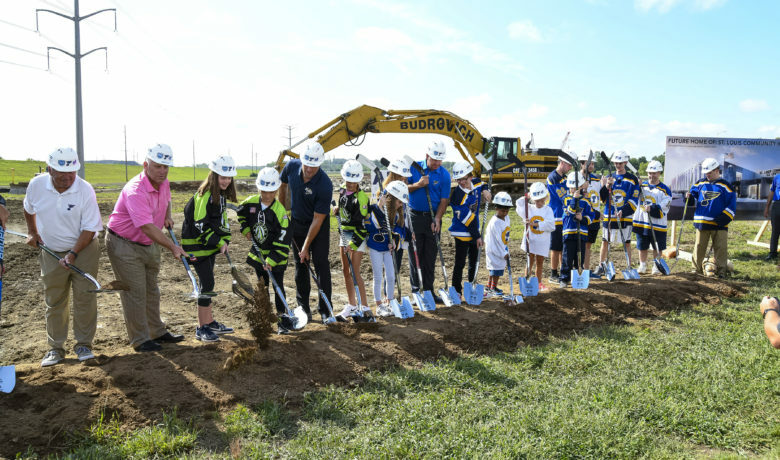 This move by Stan Kroenke does not at all reflect the vitality of our community. St. Louis is a world-class sports town. We celebrate our teams like nowhere else. The Wall Street Journal named us the #1 Sports Town in America in 2015! The NFL’s decision also ignored many key economic factors in the St. Louis region. St. Louis has sound economic fundamentals and is a great place to do business. In fact, we’re seeing a major upswing in new job announcements, especially in the tech sector. Some of the world’s best next-generation companies are growing and investing in St. Louis. The quality of our community was reflected in the outstanding work of the stadium task force. 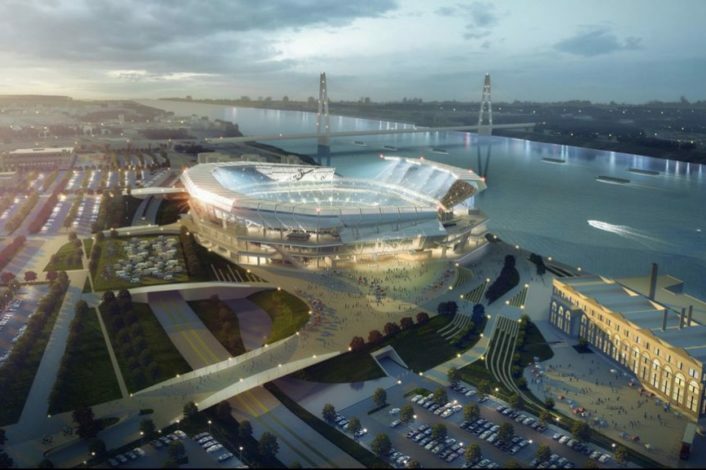 I want to offer our sincere thanks to Dave Peacock, Bob Blitz and the entire team for a stunning riverfront stadium proposal. I’m certain that any NFL team would be proud to call it home. I want to thank the Rams players who through the 21 years here were involved in this community and freely gave their time and energy to organizations throughout the St. Louis area. We benefitted greatly from their contributions. We will always remember the excitement of the “The Greatest Show on Turf” and that incredible Super Bowl win! St. Louis will always be one of the great sports towns in America. We welcome any owner and NFL team that wants to play in an actively engaged community. We remain hopeful that we will attract an NFL team in the near future.